Highly versatile, dynamically stretchy and incredibly insulating. 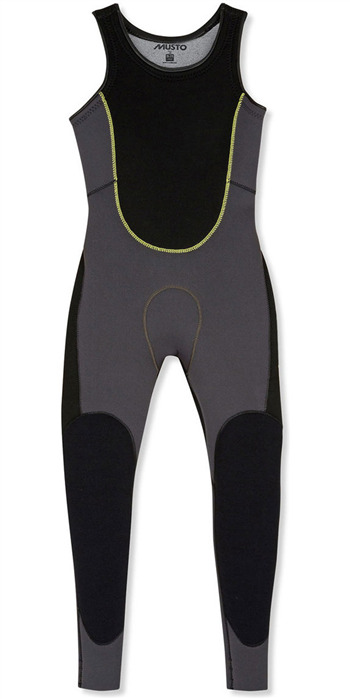 This Youth Championship ThermoHOT Wetsuit has been constructed from durable super stretch 4mm neoprene (5mm including the neoprene backer and face). Resilient Deck Shield knees and abrasion-resistant nylon in high wear areas ensure a robust construction that withstands the demands of dinghy sailing. High-grade, anatomical flat-stitching and the elimination of seams altogether in places ensure truly superior comfort on the water.